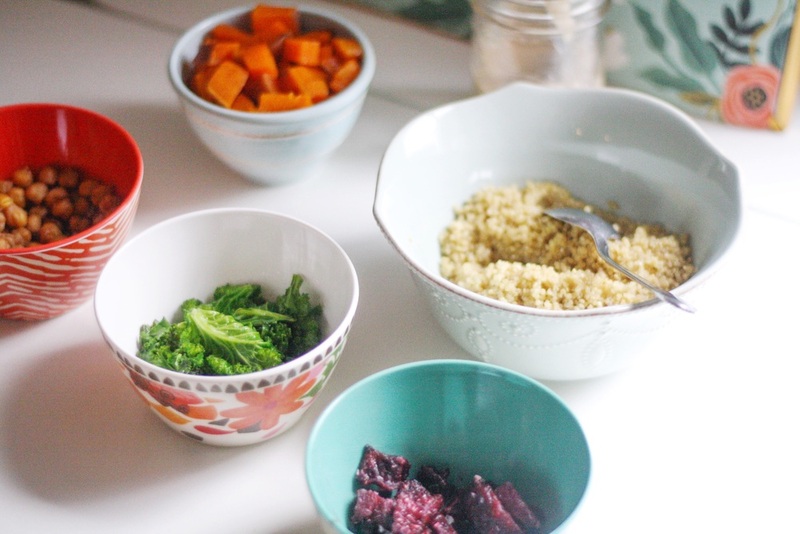 My friend Kathryn made this lunch for me a few weeks ago and I’ve been obsessed with re-creating it ever since! Thankfully she was sweet enough to provide me with the recipe and share it with all of you. 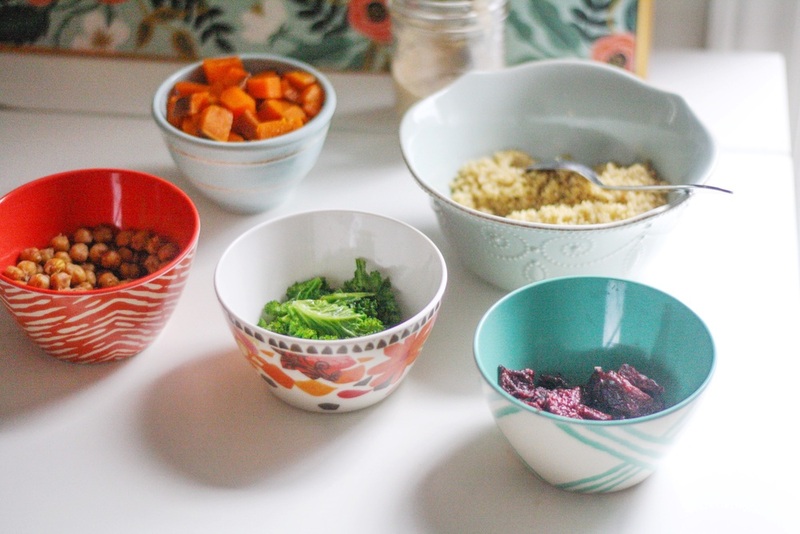 It’s a great meal if you’re having people over too because it’s fun to assemble your own bowl! 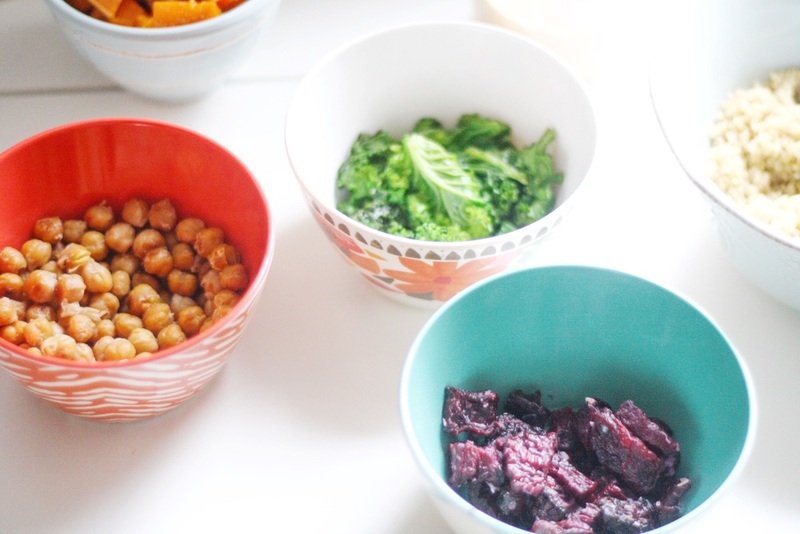 Assemble together in a bowl, enjoy! You can find and follow Kathryn's blog, here!